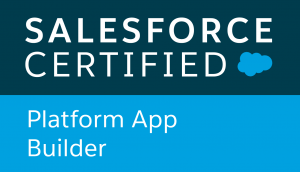 Narrowstream has been a strong presence on the Salesforce platform for years. 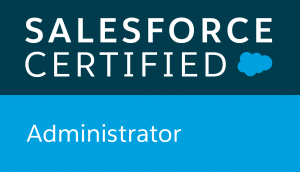 We can thus propose you administrators, as well as developers who will be able to answer all your needs with Salesforce. Whether directly with the end customer or, depending on the case, for offshore/nearshore outsourcing, we are able to handle all your extra workloads. 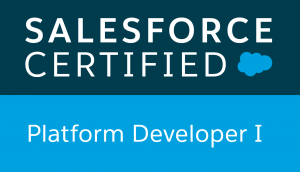 In this spirit, our experienced administrators and developers are Salesforce Certified « Administrator », « Platform App Builder », « Platform Developer I » and « Sales Cloud Consultant ». Whether it is for an initial administration of a few days or a development of several months, we know how to provide you the competent people in outsourcing in order to carry out your project successfully. Find us by following the link to our contact form or by email.